Ireland radiates a happy go lucky feeling wherever you go. Amazing, when you realize their history of occupation by the English, their battles with the Vikings, the famines and even civil strife. But colorful homes and towns, music floating out of the pubs, lively fishing villages and breathtaking scenery are the things that make the happiness spread through the friendly people of this green island. And while the overcast skies seem more the order of the day, those occasional sunny days accentuate the beauty and heighten the depth of green and blue that makes Ireland the place that it is. But don’t let the clouds put you off, it only adds to the mystical feeling that takes you back in time. The castle ruins, the abandoned forts, the ancient stones are all evidence of the long history experienced by the Celts, Vikings, Normans and English who have come before. 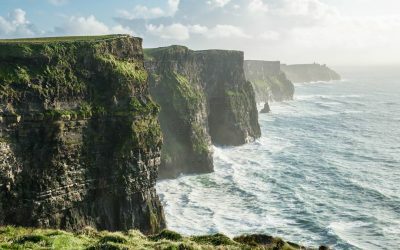 Many people think of Dublin when they think of Ireland, however, we think about the mountains meeting the sea, the majestic Cliffs of Moher, the blue Lakes of Killarney, the meandering rivers, and the rugged Burren. 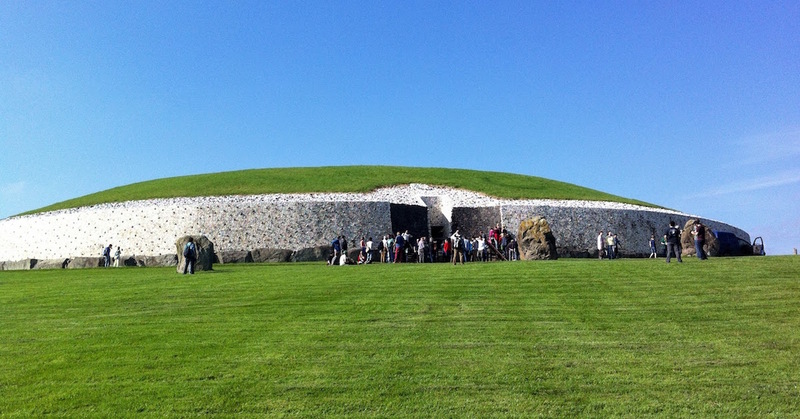 But don’t get us wrong, Dublin is a fun city and worth a few days of exploration. And as in many of the European cities, it’s a good base from which to travel to other parts of the country. 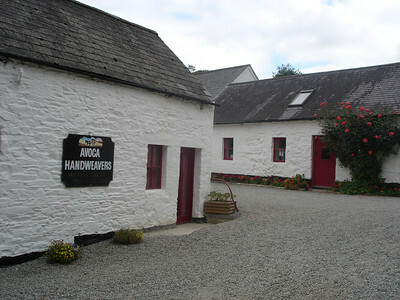 Ireland is a country that is laid back and most accommodating. For that reason, you can see it any way you choose. This is one of the few places that you can let your holiday guide you. So before you go, give it some thought. Do you like the city or the country? Scenery or nightlife? 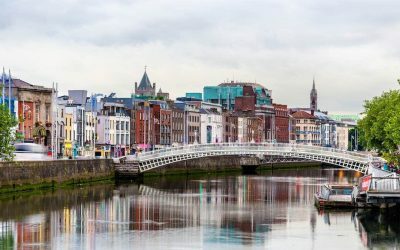 If you like the city life, plant yourself in Dublin, see the city and take day tours out to other areas. 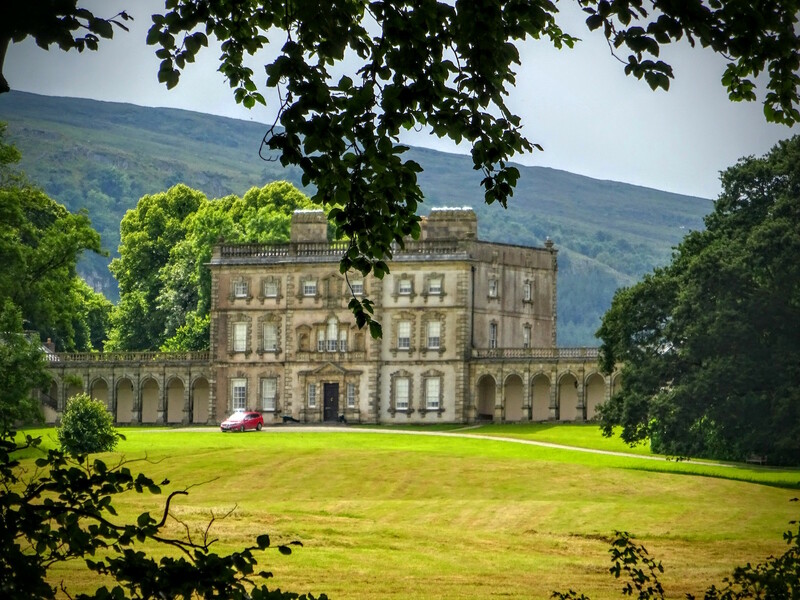 If you like to explore the countryside, head for the County Wicklow or the “West Country” to visit many of the sites we highlight, coincidentally on our page called Ireland for Children. We often like to arrive by ferry, as we come most times from the UK. Our preferred entry point is Rosslare, traveling on the Irish Ferries line from Pembroke in Wales. Many people ask us about our choices for hotels. We like to spend the first night in Rosslare, as the ferry arrives around 18:45 (6:45pm), and there are lots of great restaurants and pubs about. We like Saint Martin’s B&B very much, and we stay there most trips over. The next day, we usually head west to Foynes to stop in at the Foynes Flying Boat Museum, which we have supported for years. 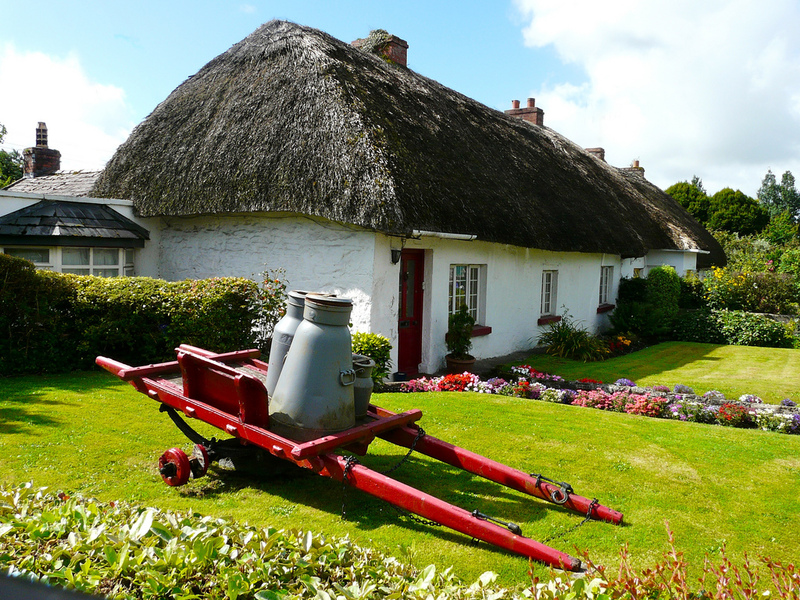 Adare, our favorite little town in the world, is just a few miles away, and we love the Dunraven Arms and O’Driscolls B&B. 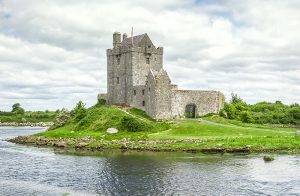 Whatever you do, wherever you go, we are sure you will love Ireland. We go every year, often more than once, and we always find something new and interesting.